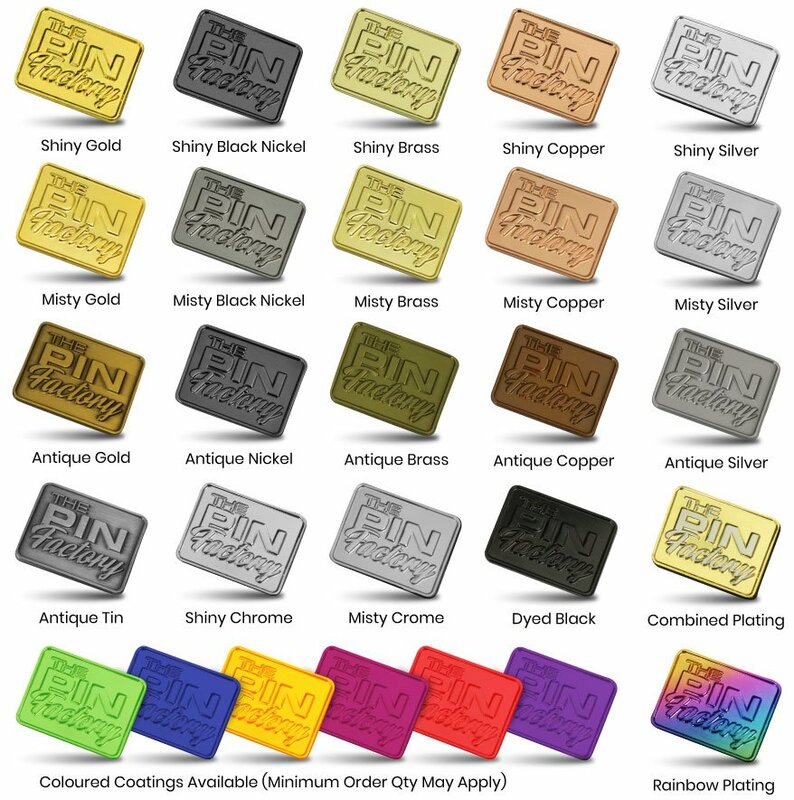 Our custom lapel pins are manufactured from a range of colour finishes including gold, bronze, silver and you don't have to be a top 500 company to afford them. Completely made to order with your logo, company branding or message they are a brilliant giveaway for business to staff or clients. On the same token, non-profit organisations can sell them to raise money and awareness for their cause. They're truly dozens of uses for these custom lapel pins. Contact us now for a rapid written quote and a free mockup of your lapel pins.